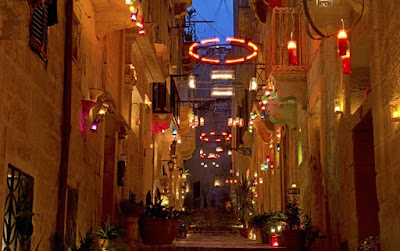 One more week here and as you know from our previous articles, we are not here only to help you to get a job in Malta, we also like fun and events therefore we are happy to inform you that this weekend #Birgufest will take place in Birgu (also known as Vittoriosa),one of Malta's oldest and most historic cities. Most of the museums and historical buildings in the area will be opened at a discounted price. Also the magnificent architectural gem of Fort St. Angelo, which is a large bastioned fort located at the centre of the Grand Harbour. 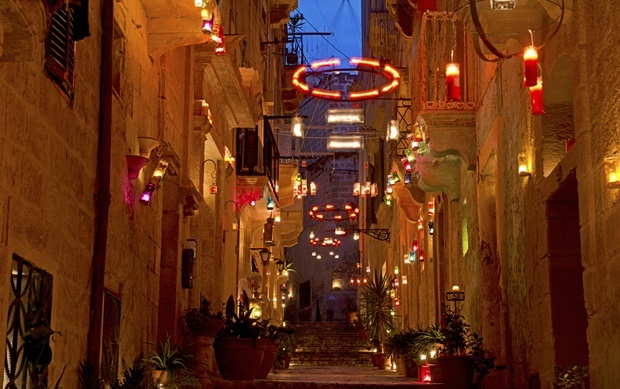 Main perfomance will take place on Saturday 13th October apart from the spectacular evening Candle lit City, renowned performers will be roaming about the narrow winding streets entertaining the street audiences. So we hope you will have some fun there and have a nice weekend! 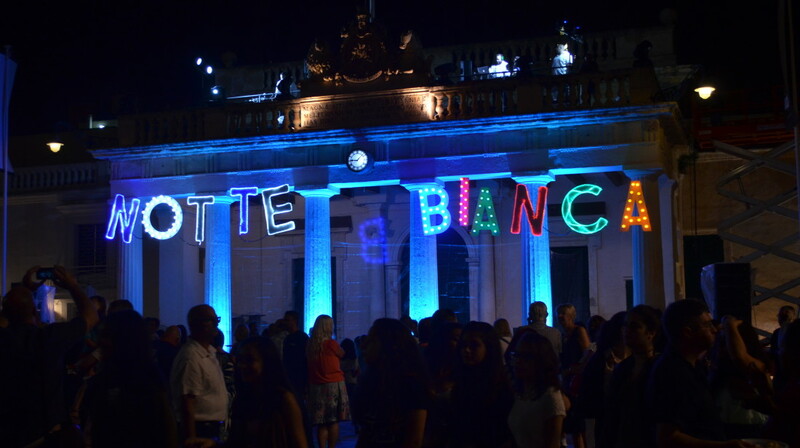 You know that we are not here only to help you to get a job in Malta, we also like fun and events therefore we are happy to inform you that this Saturday evening #NotteBianca will take place in La Valletta! But, what is Notte Bianca? Notte Bianca is Malta´s biggest annual arts and culture festival and it lights up the cityscape of Valletta with a spectacular nocturnal celebration, and it´s for FREE! All State palaces and museums from City Gate to Fort St.Elmo open their doors to delight patrons with visual art exhibitions and theatre performances, while the open-air streets and piazzas showcase some of the finest local and international musicians and dancers.